Welcome to my blog turned website. Glad you stopped by. You will see there are writings dated back to 2007 and I hope you find something that touches you in a positive way. 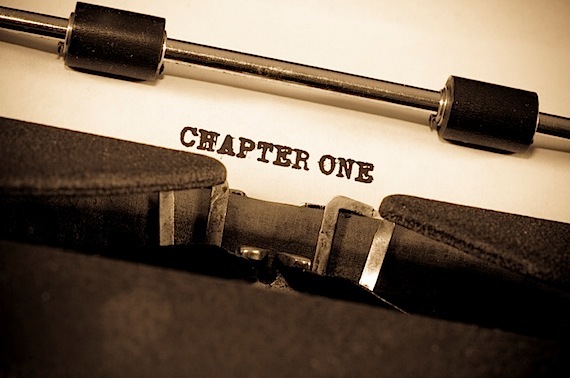 I’m always writing something and more recently have begun the journey into fiction writing. I’ll learn before long whether this is the direction God wants me to go — or not. Happy reading and if you write anything now – keep at it. If not, I urge you to give it a try in some form because it’s a great creative outlet.